Hugh mentions the idea of “knowing this business,” which makes a point many skip over: writing is craft, but publishing as many define it, is a business. Even if you as a writer are more concerned with the impact of your work, and your own personal validation, your partners in the publishing process need to meet business goals. As more and more independent authors find ways to earn revenue, and turn what was once a hobby into a full-time profession that supports their families, financially, the more important it is to not pretend there is a magic button for success. Understanding the business of publishing is meant to demystify the process. When you understand how things work, you can leverage them to reach your goals, instead of relying on convincing “gatekeepers” to give you a chance. Or to use a phrase I hear often nowadays: you are an empowered author. 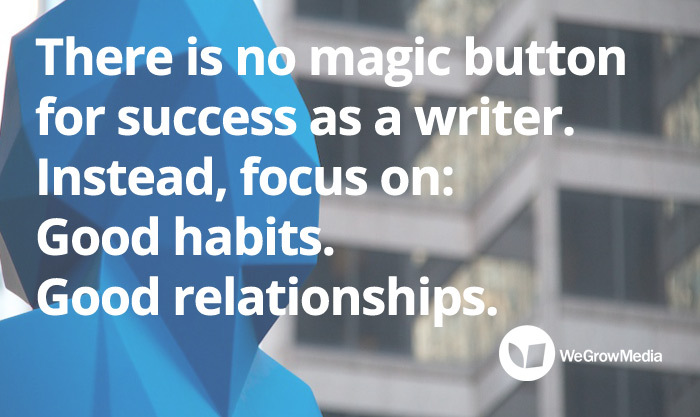 And of course, if you do want to earn revenue through your writing, learn the process, and the triggers to make that happen. 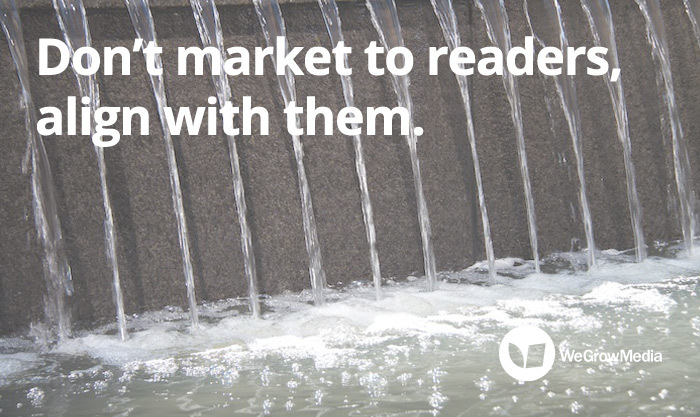 Understand publishing as a business, and find the opportunity that others miss. Too often, I hear writers complain about having to “market” their work. But what I often feel they are missing is that connecting with readers is about understanding and learning, not publicity. That when you better understand who your ideal audience is, where they are, what else they love, what engages them, the more likely you will find ways you align with them. And more often than not, this is the good stuff, the meaning that is created between a writer and a reader. 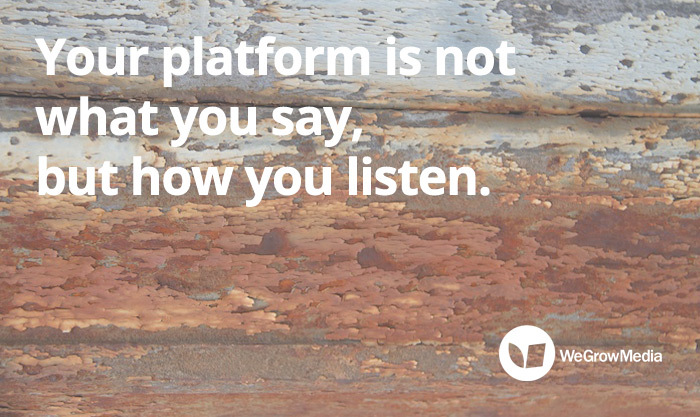 Publishers will likely judge the platform you have built already, even before they sign you. Why? Because they want a partner. Because they are publishing a lot of books, and nothing beats having an engaged core audience of readers who have a trusting relationship with the author. 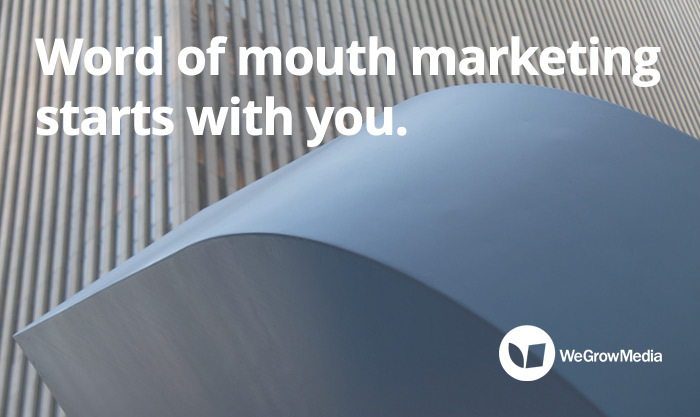 Time and time again, we find that word of mouth marketing is what sells books. And that starts with you, often well before the book is published. If you want to “just” create art, do that. If you write “merely” to write, to express feelings in a creative way, then no, you do not need to concern yourself with the business of publishing. But if you want to develop an audience, and create a sustainable career as a writer, then develop your platform. Understand how to connect with readers. Take the business side of publishing seriously. What I love about Hugh’s story is the mixture of smart decisions, good habits, and finding ways to engage with readers as a human being. Many writers work hard to put limits on what it means to be a writer, that they shouldn’t have to do x, y, or z. But Hugh is present in the lives of his audience, and that is his platform.